News / Blog (2) :: FUSION Yoga Studio Sacramento, Inc.
We have a special promotional offer for new local students: “2 WEEKS FOR $25” – enjoy unlimited classes (for a 14 day period) for a one-time charge of only $25! You can sign-up (purchase) the promotional offer on our website by clicking here. (Create a user name/password – top right corner of screen. Then select the tab “Buy Pass/Gift Certificate.” When asked “What kind of pass would you like to buy?” pick “Yoga Classes” and then scroll down for the option of “2 weeks for $25″… and complete the transaction.) You can also purchase the introductory pass at our front desk when you come for class. If you’d prefer to pay for just one class, the cost for a single class (a “drop=in”) is $16. But wait… there’s more! For a limited time, we’re offering a “bonus offer,” which allows new students to purchase their first, regular class pass at a substantial discount! 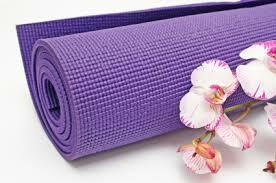 If you’d like to purchase your bonus offer on-line, shoot an email to FrontDesk@FusionYogaSac.com for the promo code. Got questions…? Email us at FrontDesk@FusionYogaSac.com … or send us a text at (916) 600-6557. Wear something that allows you to bend and move easily. Most exercise clothing will work… shorts, sweat pants, form-fitting tees, tank tops, as well as clothing specifically marketed as “yoga” clothing. (Target or Lucy has a good selection.) We practice with bare feet… so make sure they’re clean and fresh :). Avoid wearing anything with fragrance. We’re located at 1620 Executive Court, Sacramento, CA 95864. Executive Court is located just off of Arden Way between Fulton and Morse Avenues (closer to Morse). Our class schedule can be viewed on-line at www.FusionYogaSac.com (then click “class schedule”). Lots of information is available on our site, including upcoming events, rates, and more. If you’re healthy and relatively active, you might try any class that includes the word “ALL” in the description of our on-line schedule ( – or if looking at our printed schedule, look for “M″ which indicates mixed-level). 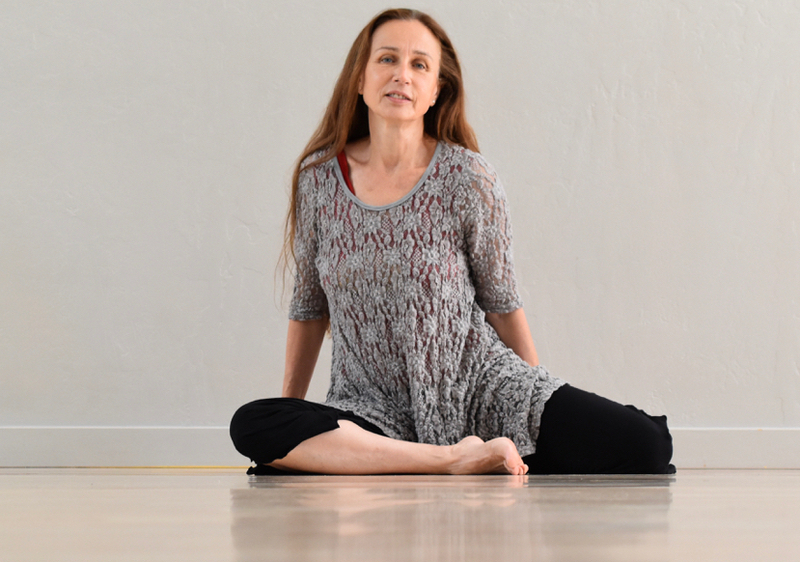 If you’ve got an injury or you want a mellow class, try one of our therapeutic classes such as — SOMATIC YOGA… RESTORATIVE YIN… YOGA AT THE WALL… SENIOR/BOOMER YOGA,…or YOGA FOR HEALTHY AGING. If you like a challenge, try our FUSION FLOW… SLOW FLOW…. or YOGA BASICS with CORE STRENGTHENING. In order to maintain a peaceful environment for all…. Please note that NO CELL PHONES ARE ALLOWED IN THE STUDIO OR LOBBY (including texting or smart phone usage). 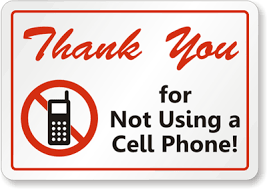 If you bring your cell phone with you, please turn the phone completely OFF – that is, no vibrating or alarms… or better yet, leave it in your car 🙂 If you need to use your phone, please be respectful and step outside the building. Thank you in advance for your understanding and cooperation in helping us to keep our space sacred. What is TRE© (Trauma Releasing Excercises)….? TRE© is a gentle, simple and profound technique that facilitates the lengthening and relaxation of the psoas muscle. This relaxation provides a very effective release of physical and emotional tension and stress. 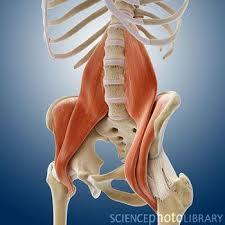 The psoas is a very thick, deep and stubborn muscle that acts as a guardian of our lower belly. In its role as protector of our organs, it contracts and tightens, becoming shorter, in response to life’s small and big traumatic experiences. A tight psoas can cause many problems including sciatica and lower back pain. The TRE© exercises work the legs, tiring them and creating a trembling response, which begins in the legs and often spreads throughout the body. This gentle shaking is actually the nervous system’s way of discharging long-held tension or unconscious muscle contraction in order to restore the body to wholeness. TRE© is suitable for people of all ages and levels of fitness and the TRE© exercises can be modified to accommodate anybody’s needs. Deep breathing help direct people’s awareness out of their heads and into their bodies. The body’s wisdom then does the rest. This session does NOT include any yoga postures. About TRE©: TRE©was developed by DR. DAVID BERCELI, a bioenergetic therapist. He has used it successfully all over the world for almost two decades working with soldiers, firefighters and survivors of war, earthquakes and other traumatic circumstances to help alleviate the many symptoms of post-traumatic stress disorder (PTSD). To learn more about DR. DAVID BERCELI and his work, please visit: www.traumaprevention.com.